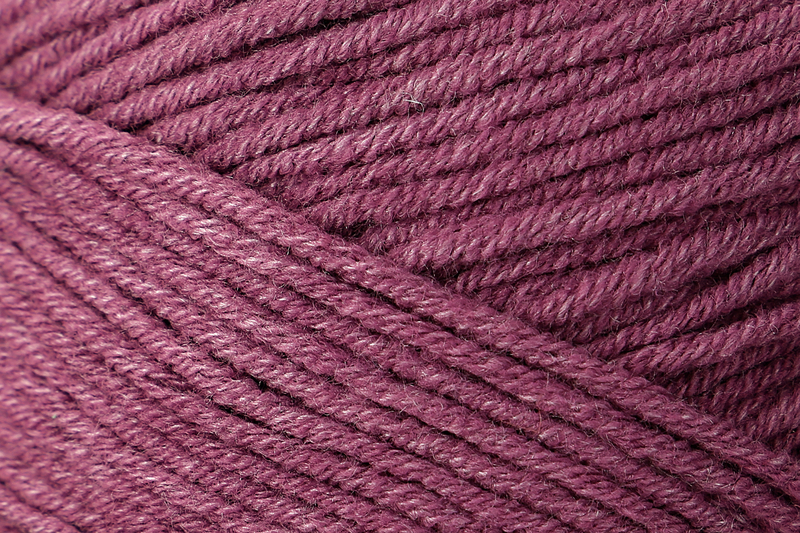 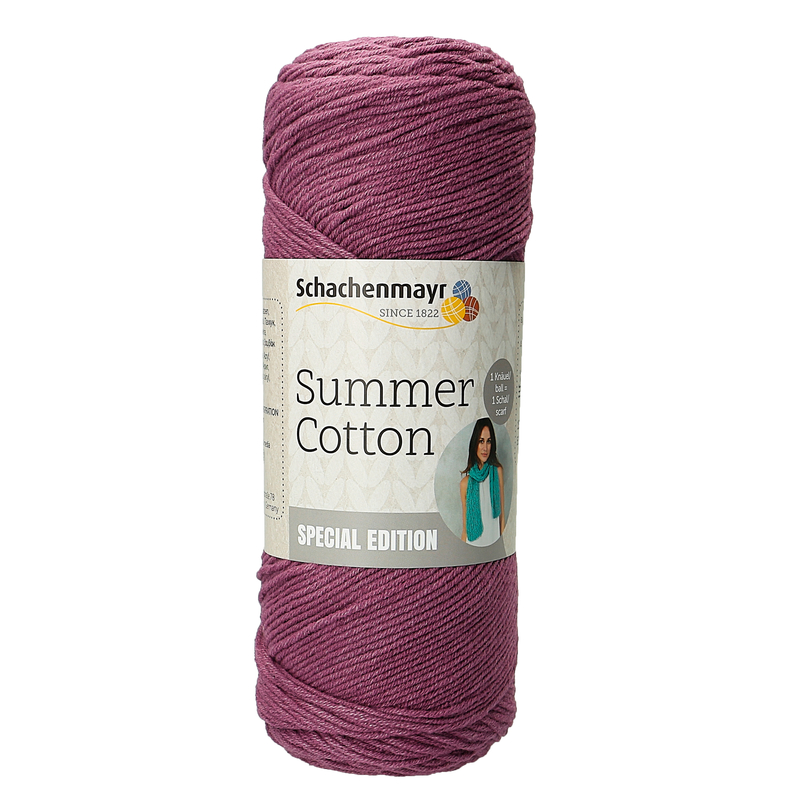 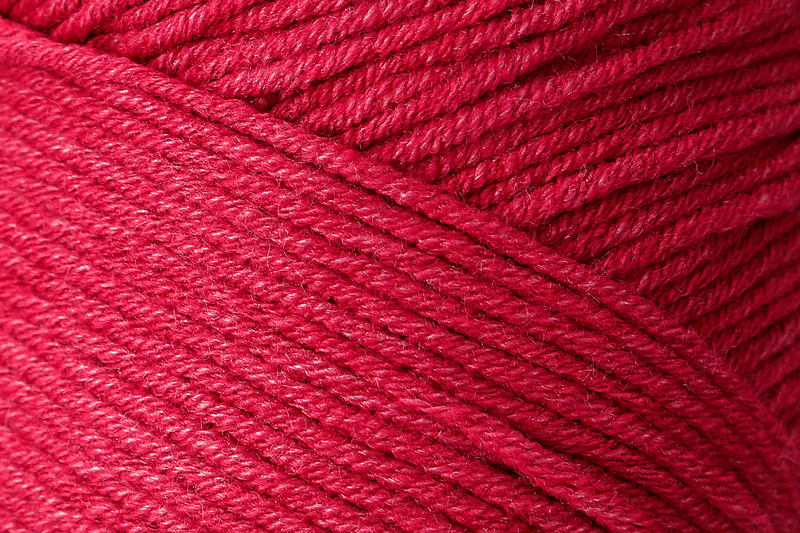 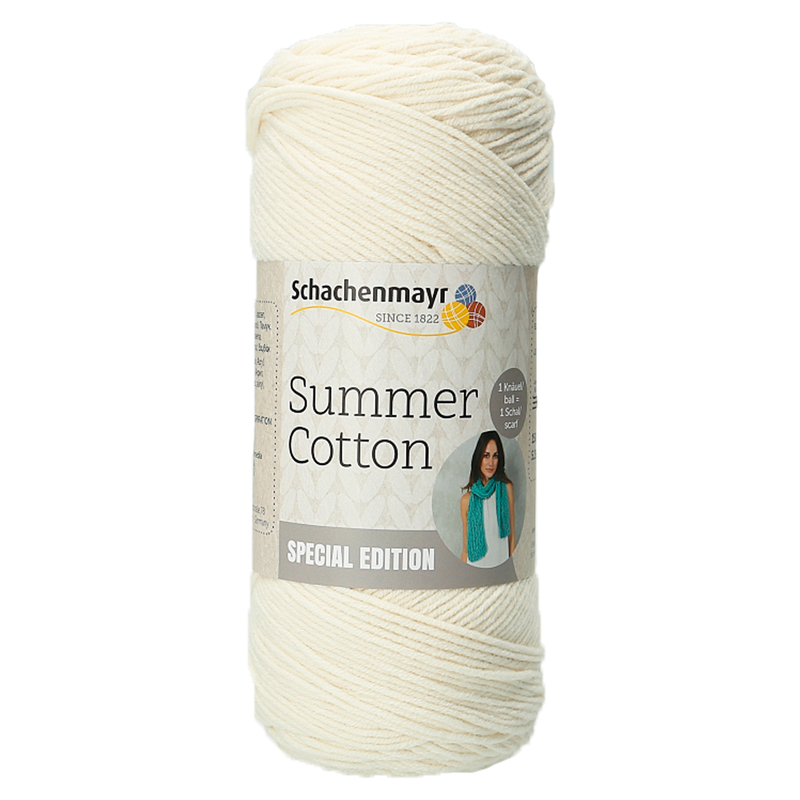 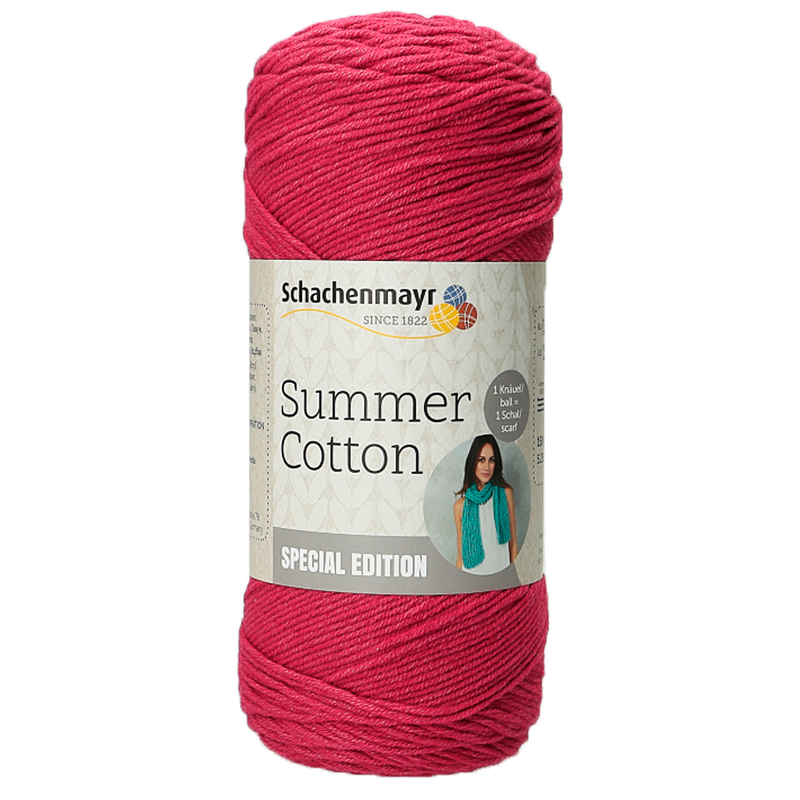 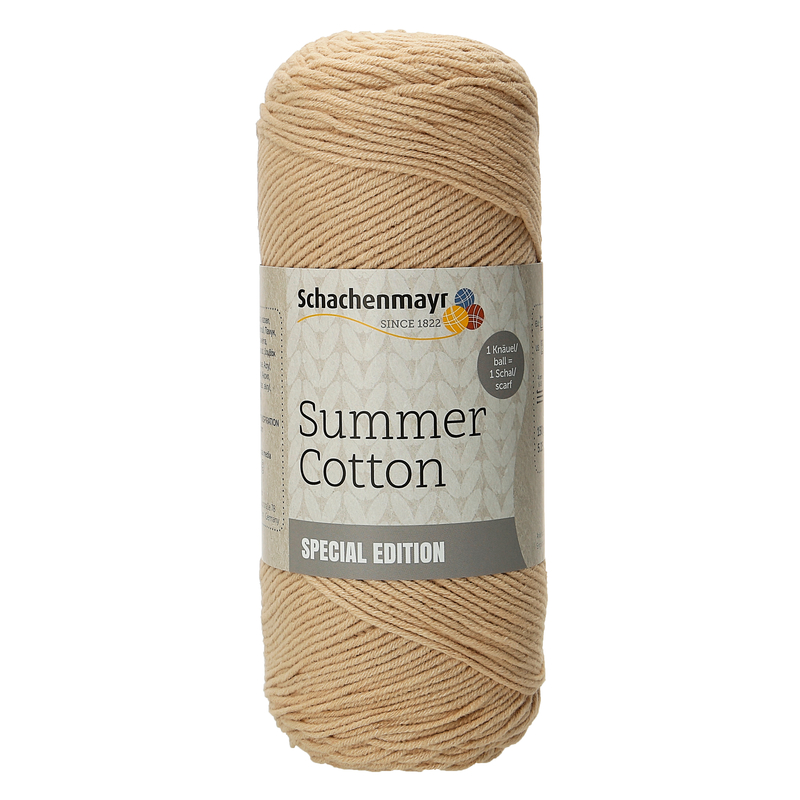 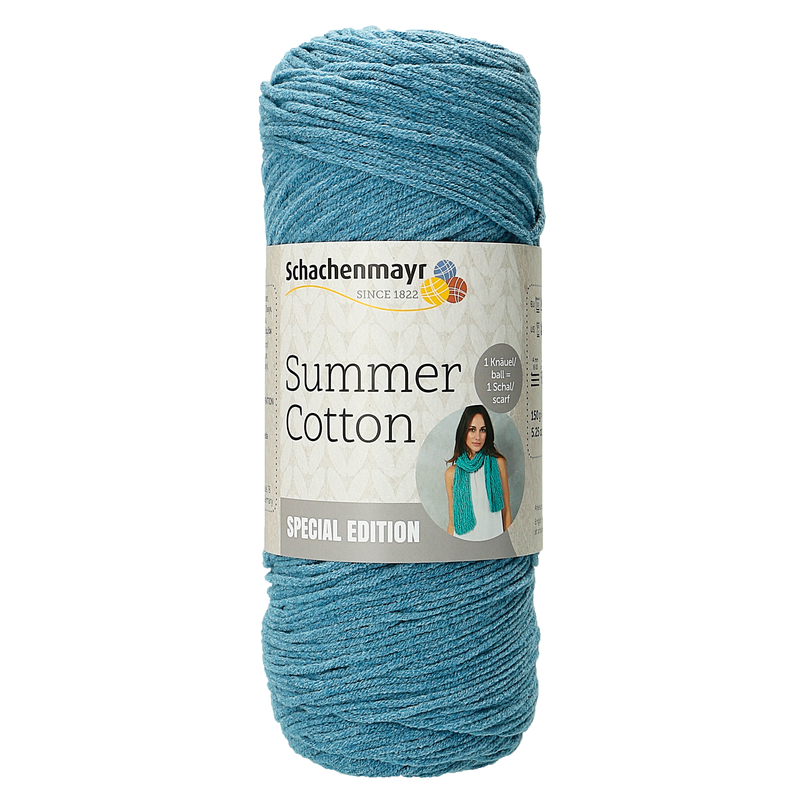 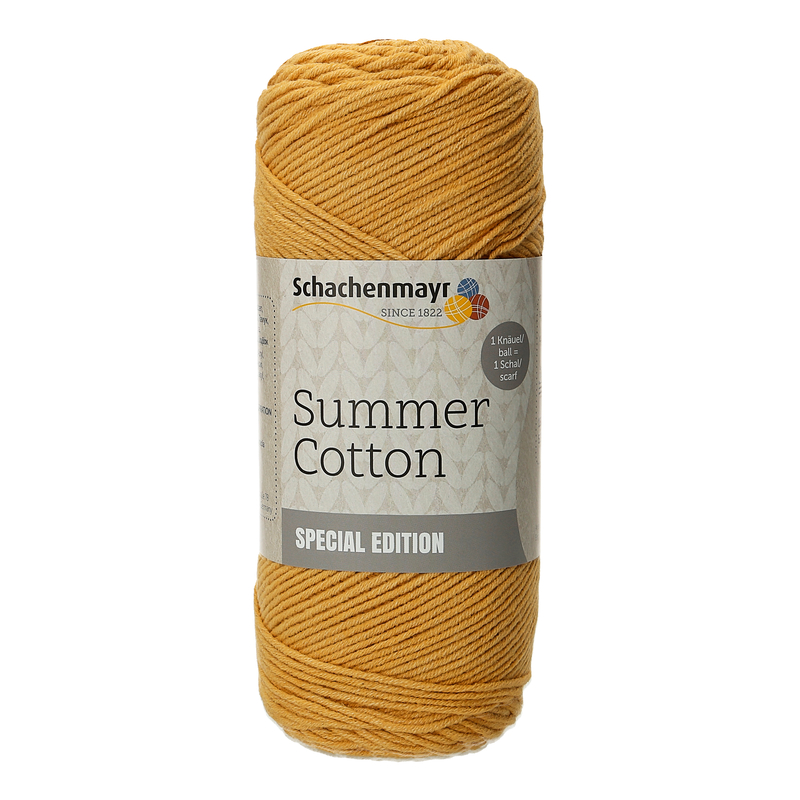 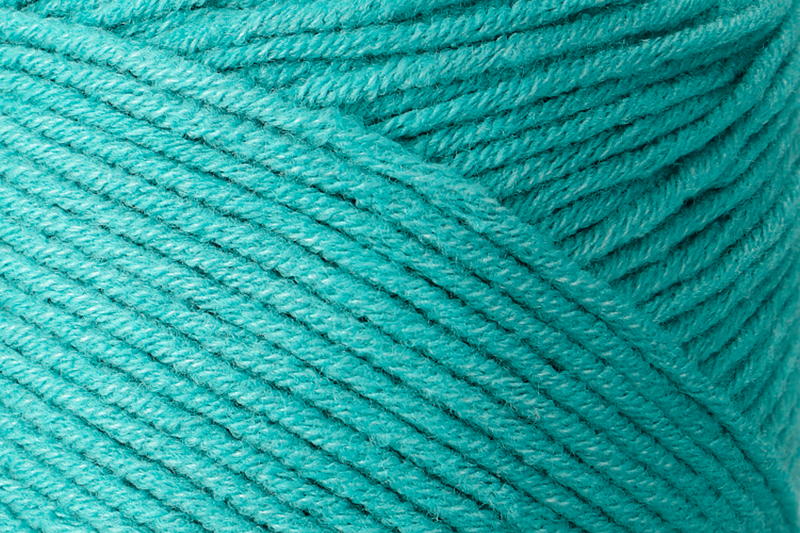 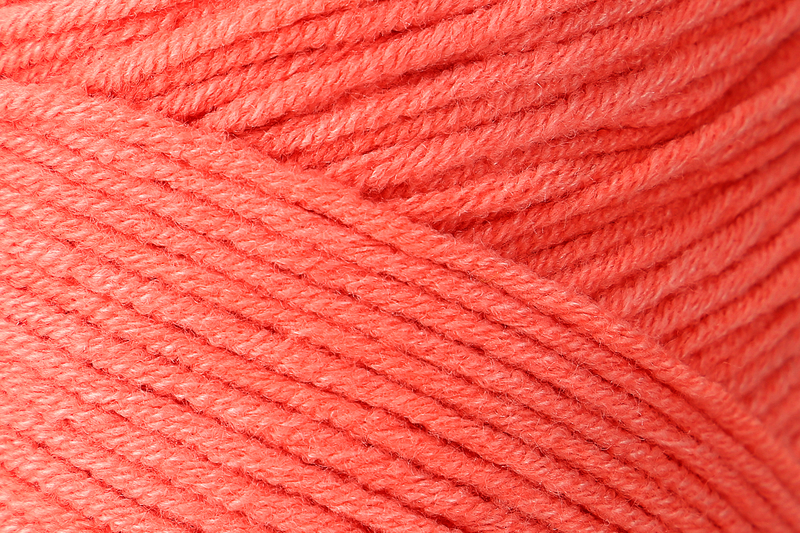 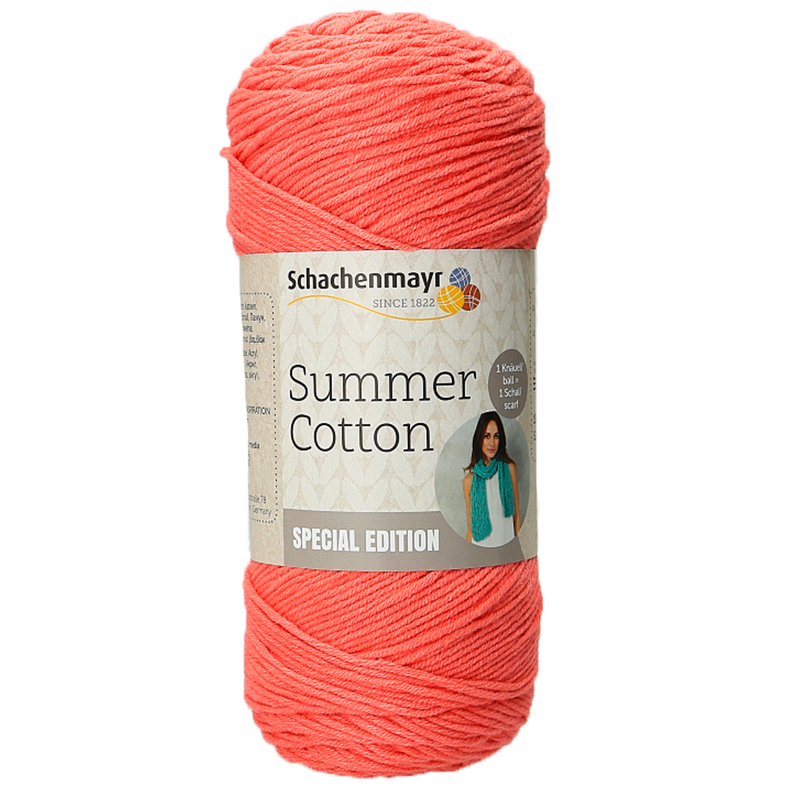 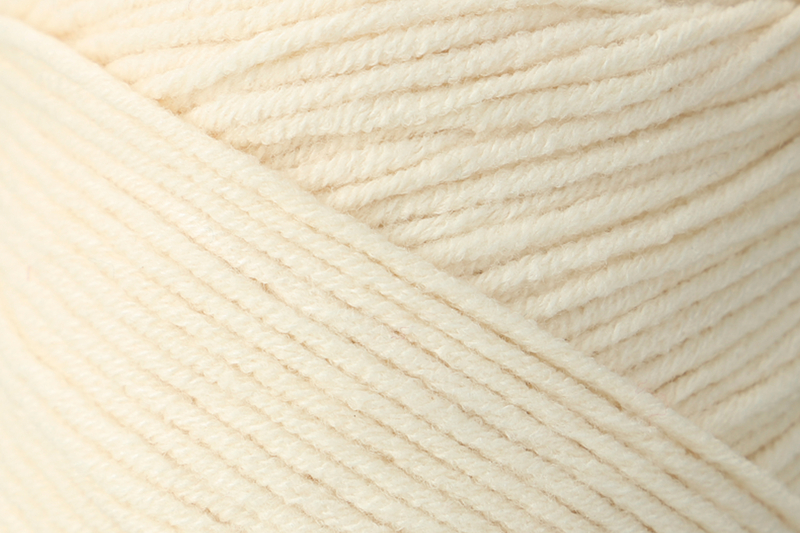 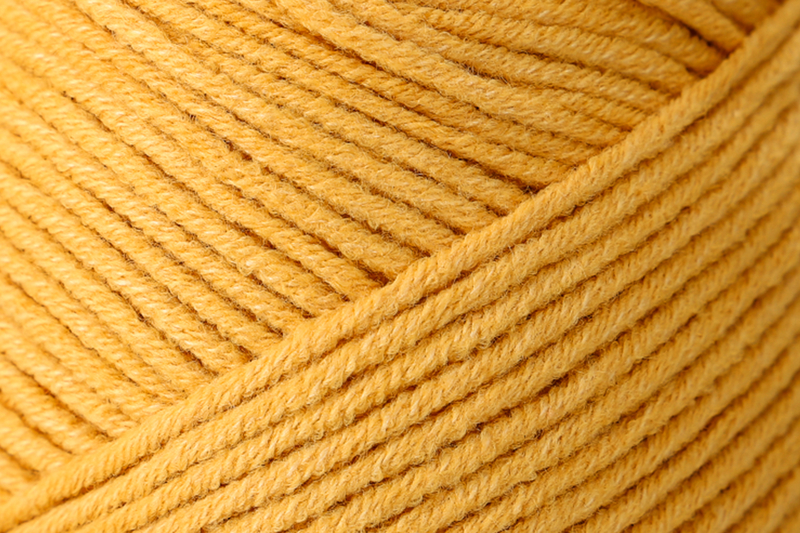 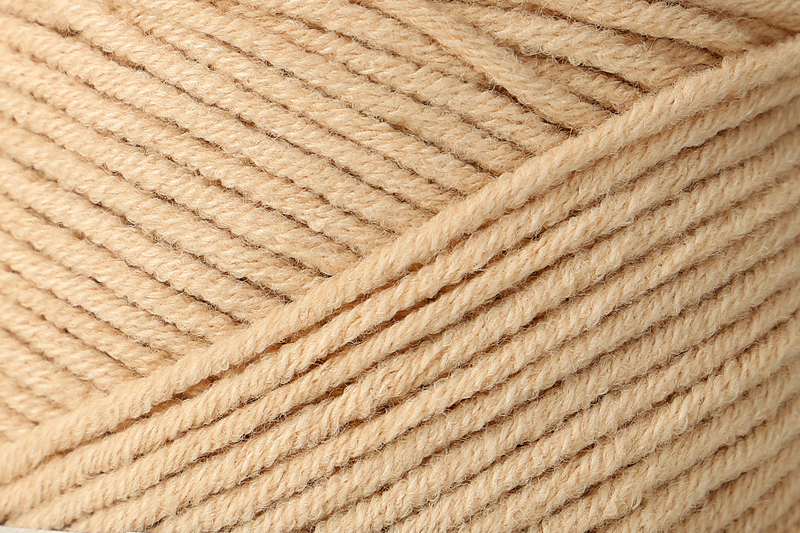 Summer Cotton is a great summer yarn made from a cotton-acrylic blend. 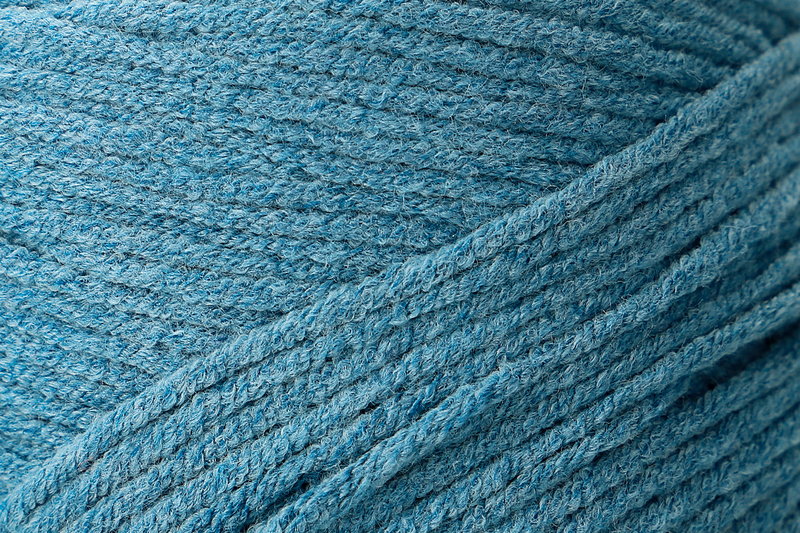 The special high-build acrylic ensures a soft grip and the special construction of the yarn. 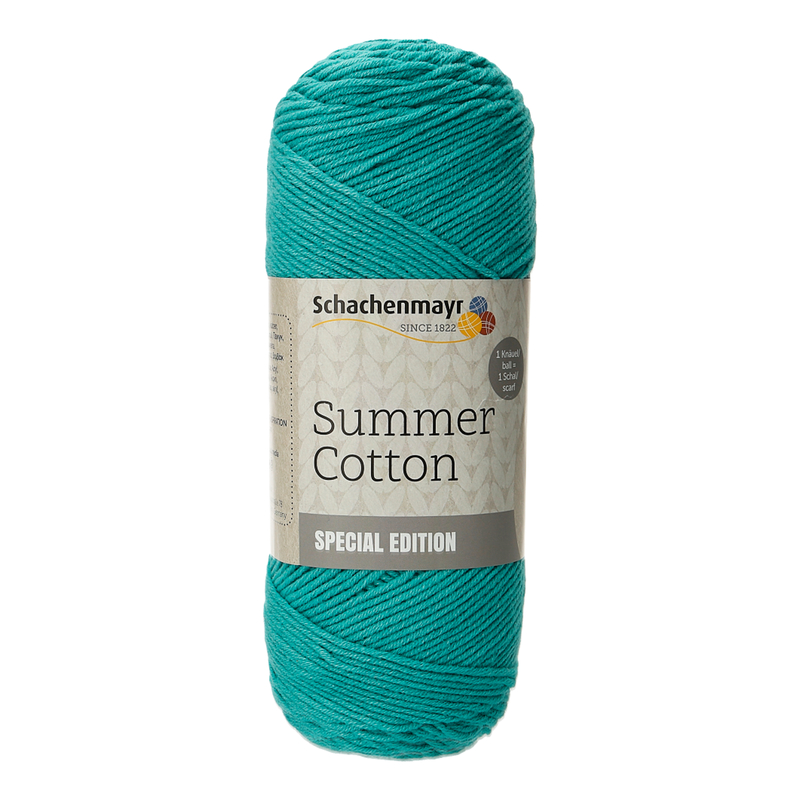 Summer Cotton is available in 8 fresh colors with a summery touch.